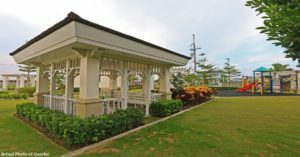 Princeton Heights in Bacoor Cavite is a master-planned residential subdivision with commercial area which features New England-inspired architecture that makes for exclusive village living. 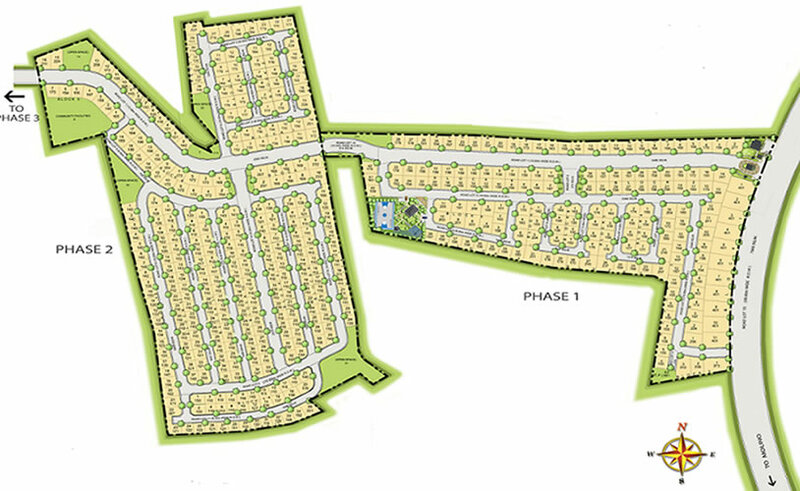 The First and only subdivision along New Molino Boulevard that allows buyers to invest in commercial lots. Few Units left at Princeton Heights Bacoor Cavite!!! 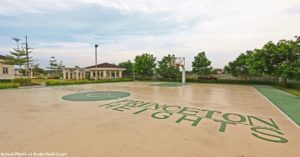 Princeton Heights Bacoor Cavite derives its name from Princeton University in New England, a region in the U.S. renowned for its small-town charm and laid-back suburban lifestyle. 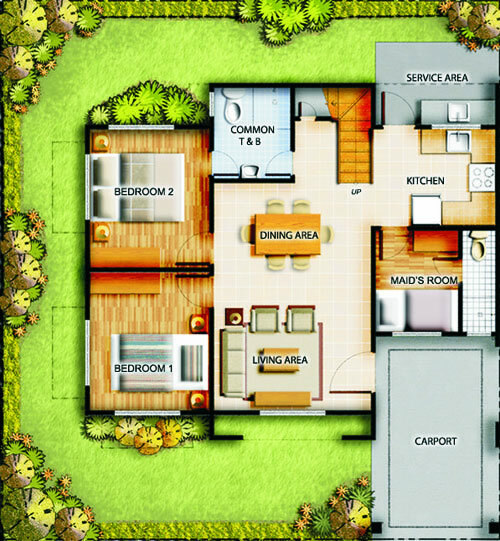 The Chelsea house model features a unique layout with 2 bedrooms located on the ground floor ideal for guests or elderly members of the family. 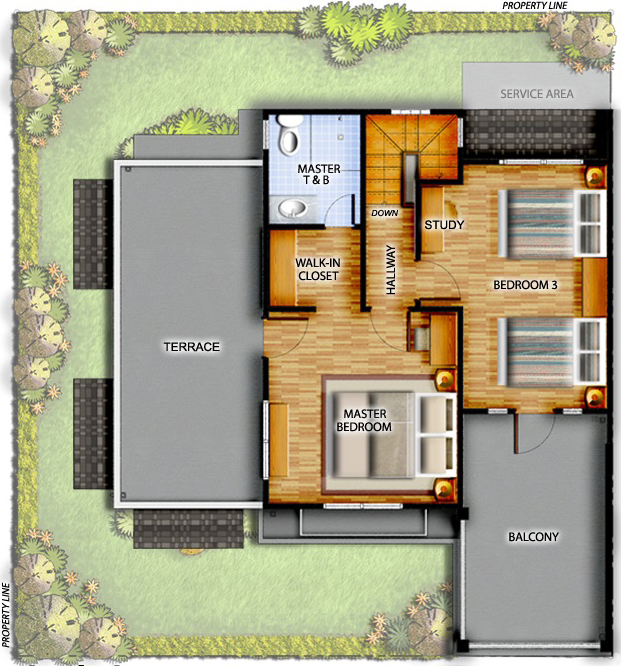 Usable Floor Area: 170 sqm. 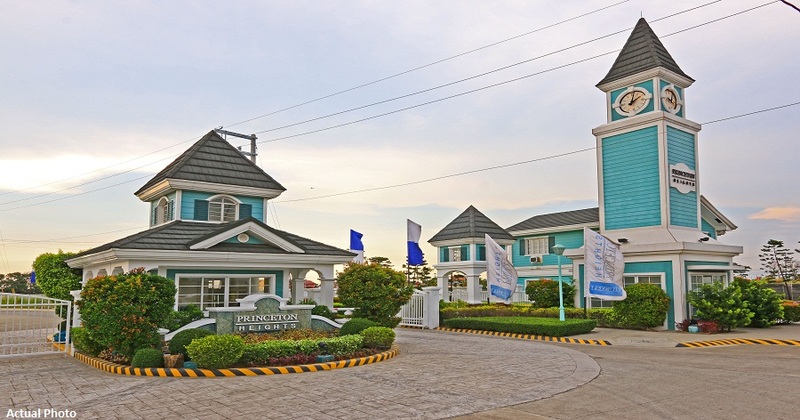 All 4 phases of Princeton Heights Bacoor Cavite are connected by a wide spine road for ease of way finding, with each phase having its own amenities. A Materials Recovery Facility (MRF) will also be built for community recycling, and this will also be one of the first subdivisions to incorporate a Water Detention Pond to mitigate flooding in case of heavy rains. 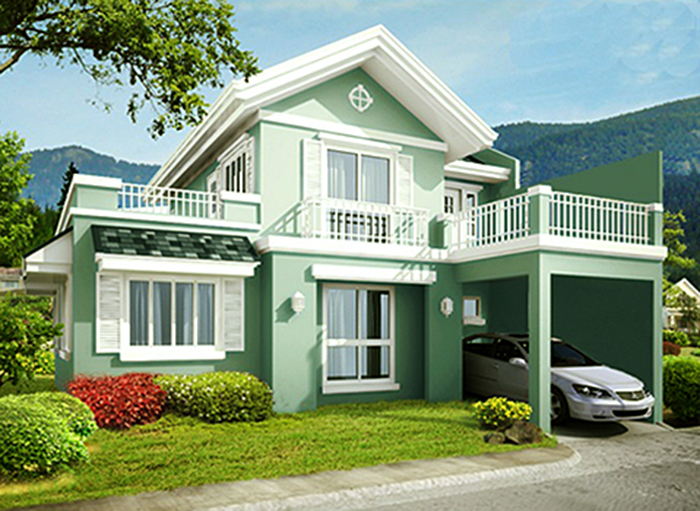 Strategically located along New Molino Blvd., Princeton Heights is highly accessible via Daang Hari and Coastal Road. 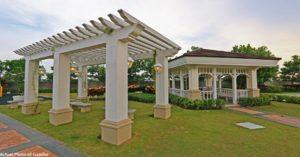 Minutes away from malls, colleges, hospitals,and other lifestyle destinations. Princeton Heights Bacoor Cavite will be a short distance away from the proposed LRT line 1 South Extension which will connect from Baclaran Terminal , Paranaque, Zapote Las Pinas and Bacoor, Cavite. 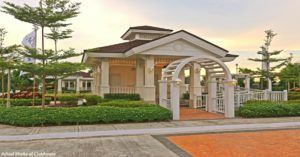 Invest at Princeton Heights and enjoy the New England lifestyle in a safe , comfortable and exclusive Subdivision in a progressive city of Bacoor.